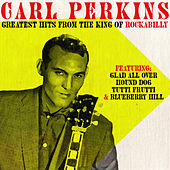 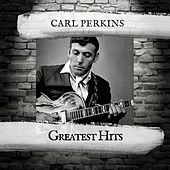 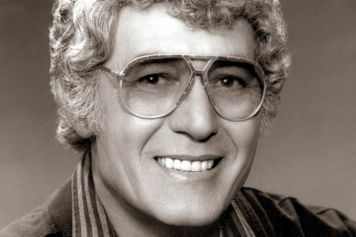 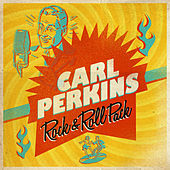 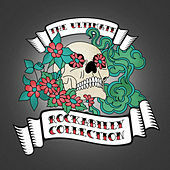 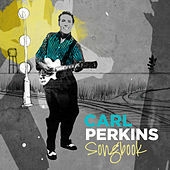 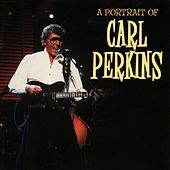 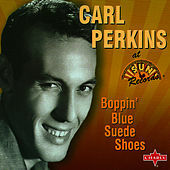 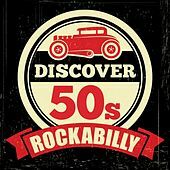 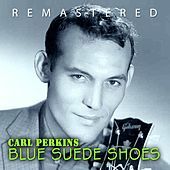 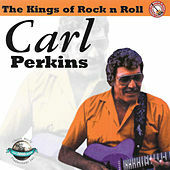 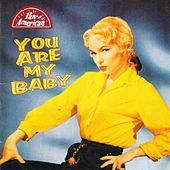 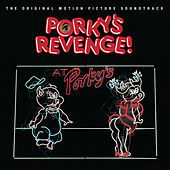 Carl Perkins is the godfather of Rockabilly. 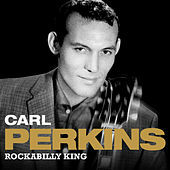 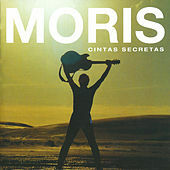 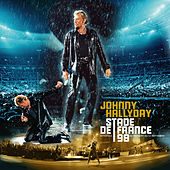 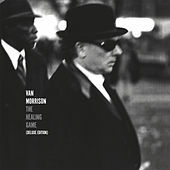 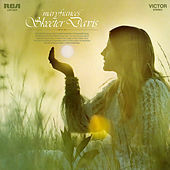 He wrote songs for Elvis, Patsy Cline and Johnny Cash and has influenced everyone from the Beatles to Brian Setzer. 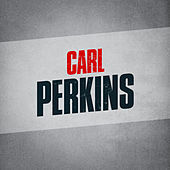 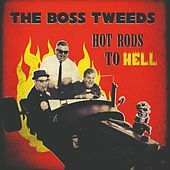 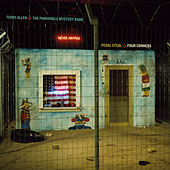 With country-inflected bouncy bass shuffles, octane-boosted drum pops that can actually keep up, and white lightning guitar-picking hellfire, Perkins still has the smoke of pure rock 'n' roll inside his soul.